A lemony flavored thin curry/soup. 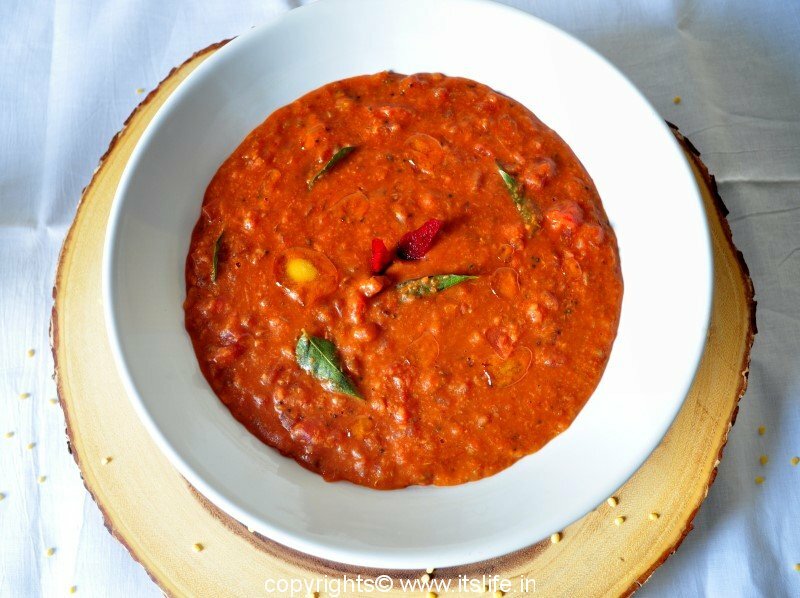 Lemony Saru is ideal to sip it hot along with roasted Papad/Flat dried bread on a cold winter evening. 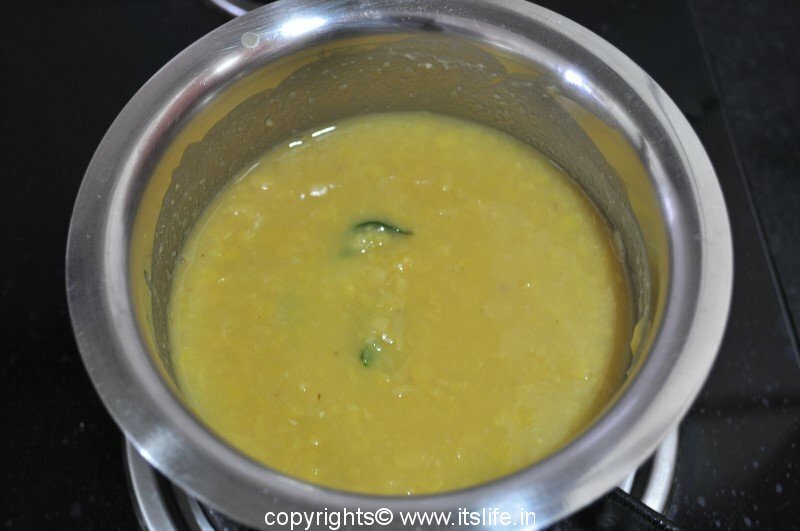 Cook Tuvar Dal along with Turmeric Powder. 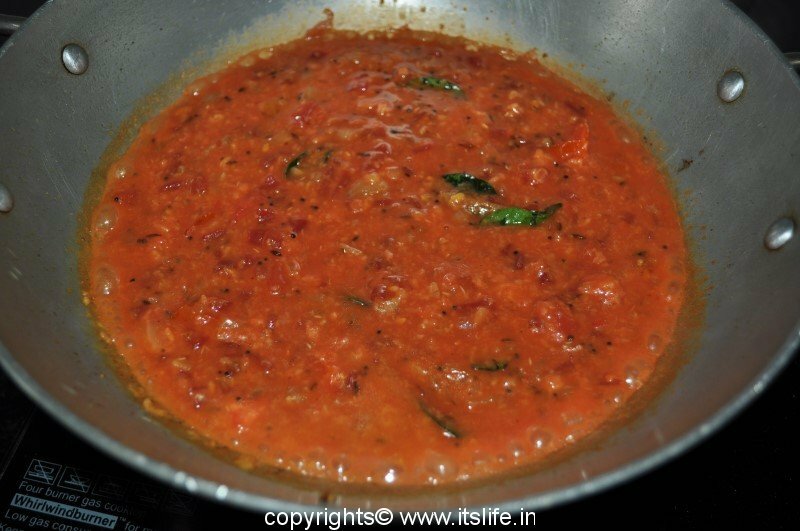 Mash it well and add 4 cups of water and boil it along with Salt, Pepper Powder and Curry leaves. 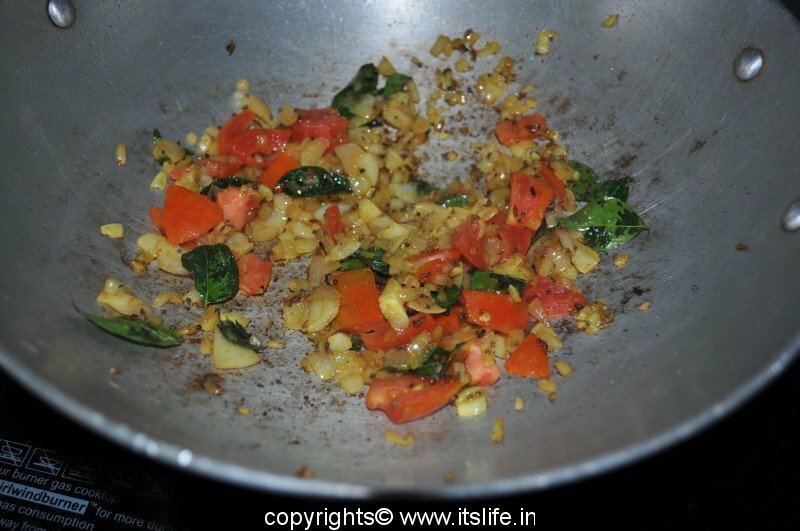 Remove from heat and fish out the curry leaves. Heat Oil and add Jeera and Asafoetida. 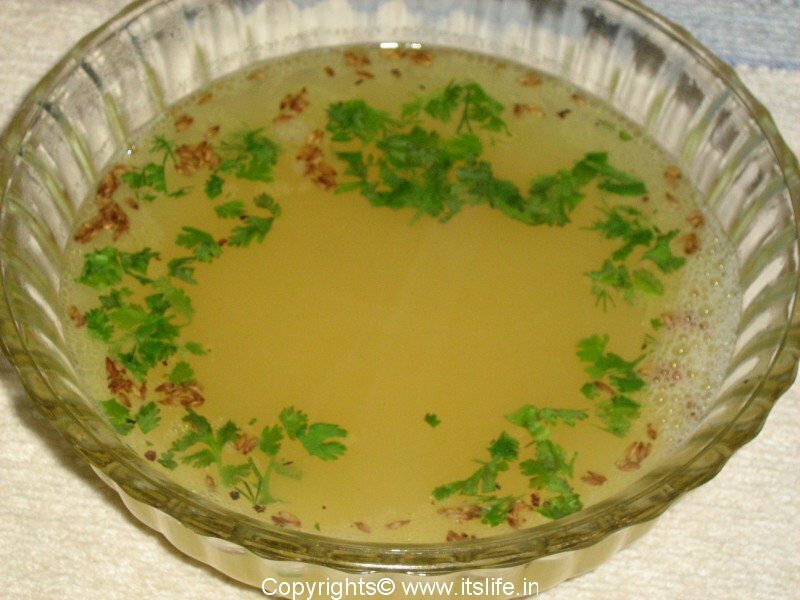 Add this seasoning and Lemon juice to the Saru and serve hot garnished with Coriander leaves. 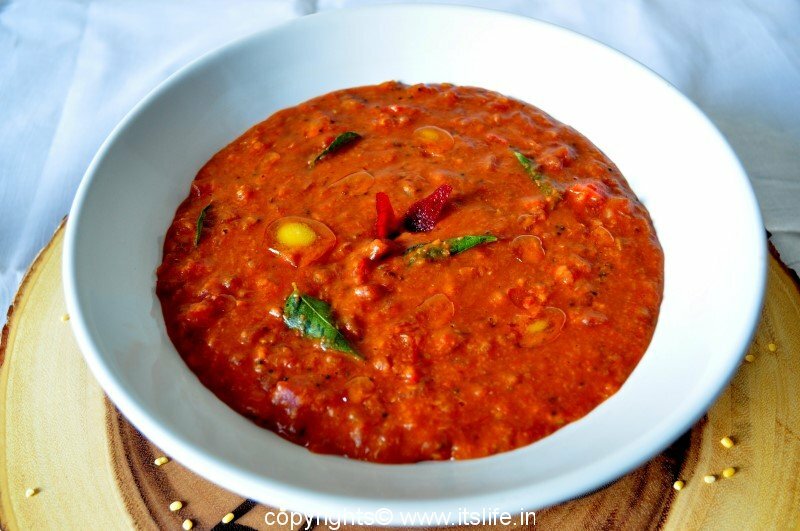 This can be either relished as a soup or as an accompaniment with plain Rice.